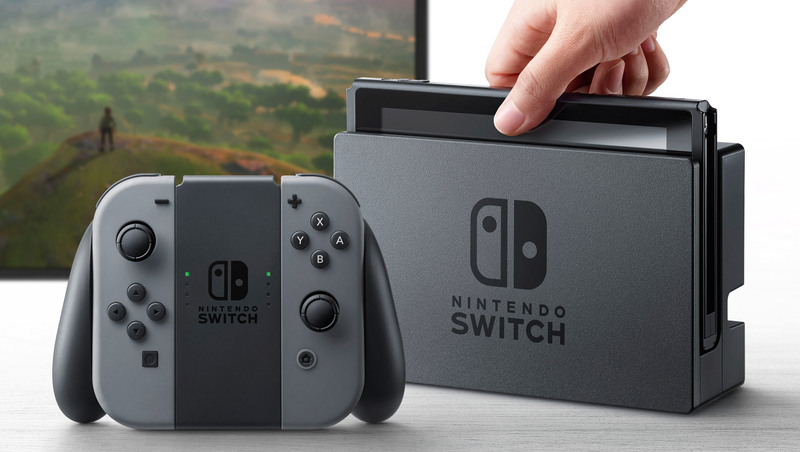 The Nintendo Switch is an extreme paradigm shift in terms of dedicated game platforms on the market due to its sheer flexibility and versatility- this is a machine that can be a home console, or a handheld, or something in between. Between its modularity and the various configurations it allows for, this is a console that adapts itself to meet your needs, rather than demanding you adapt to it. And it looks like the market is using it as intended, too. In a recent interview with Ars Technica, Nintendo Senior Vice President for Sales and Marketing Doug Bowser said that, on average, the split between playtime in docked and undocked modes on the Nintendo Switch is “about even”. To be clear here, “undocked modes” include handheld and tabletop modes- so in that sense, docked (i.e. console) mode seems to be the single most popular mode for Switch across the world right now. Still, this is a rousing sign of Nintendo’s triumph with the Switch- for once, they have made a machine where the “gimmick” is purely additive and actually adds value, rather than being a differentiator for the sake of being different. That, in the end, is what I think will contribute to the Switch’s long term success.